From our patio here at Pier W, you’ll experience one of the best views of the city’s skyline. 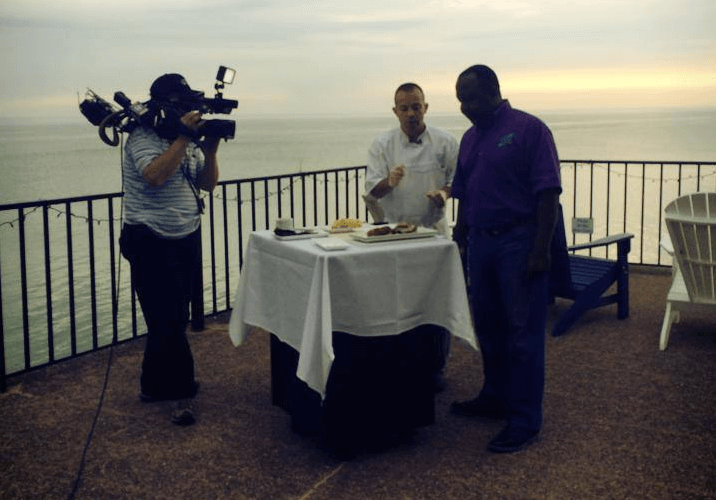 That’s why FOX 8 featured our patio, some of Chef Reik’s delicious recipes and a beautiful sunrise over Lake Erie on its morning newscast. You can see more of the segment on FOX 8’s website.